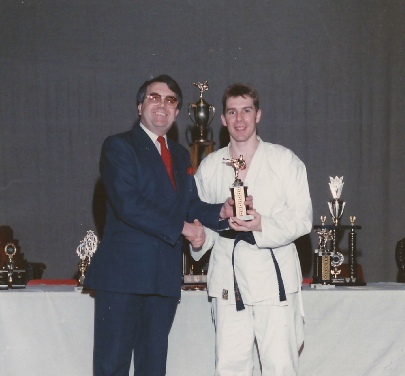 Robert Frame being presented by the Late Duncan Matters our orginisation fund raiser. 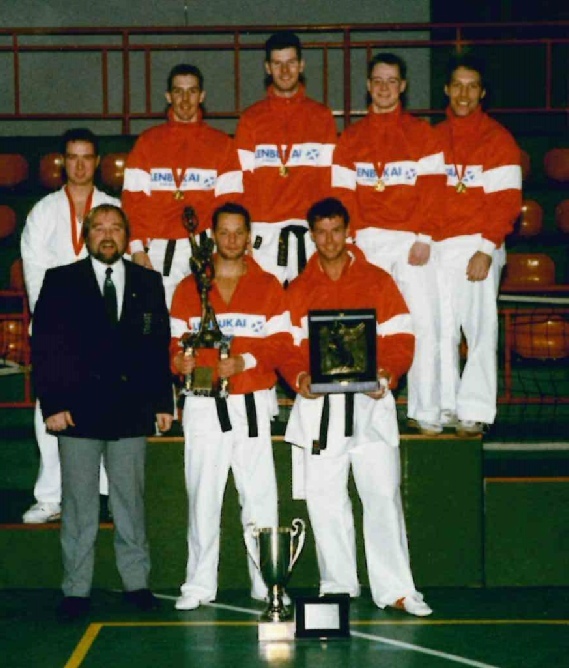 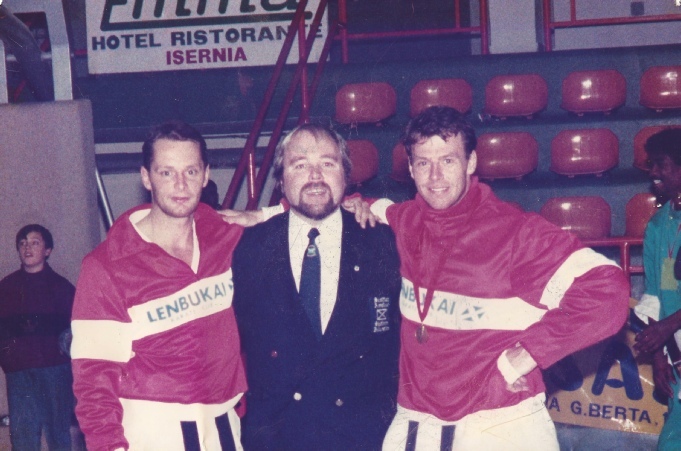 Italy with Pat McKay & Tommy Burns fighting for Lenbukai Karate Club. 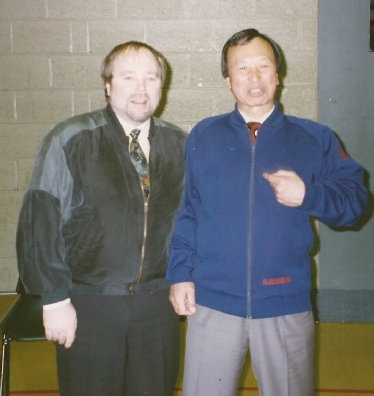 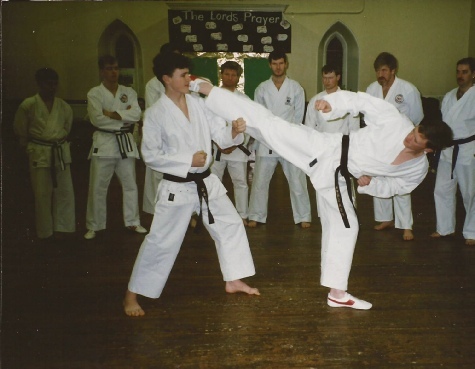 Andy Murdoch with the Late Sensei Enoeda 8th Dan in the late 90’s. 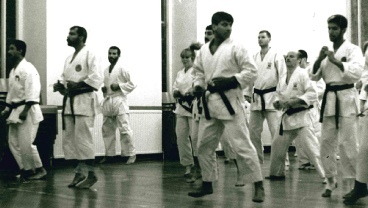 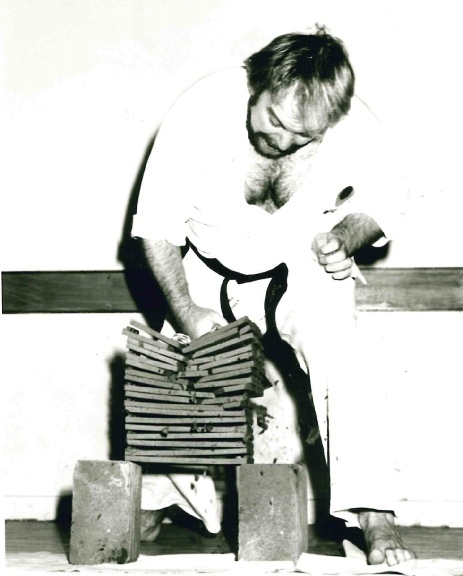 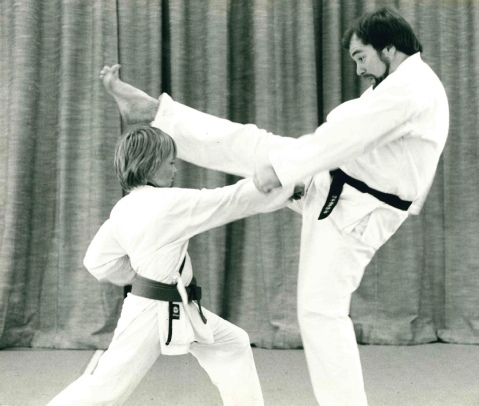 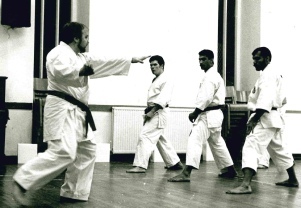 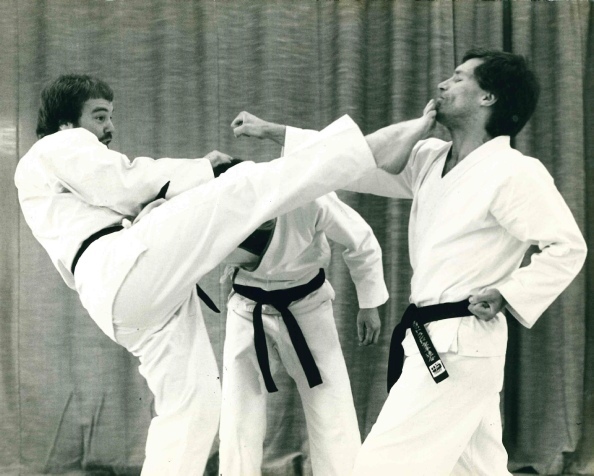 Shotokan lost a great master when he passed away and as Andy has said many time before “the SHOTOKAN TIGER has gone”.